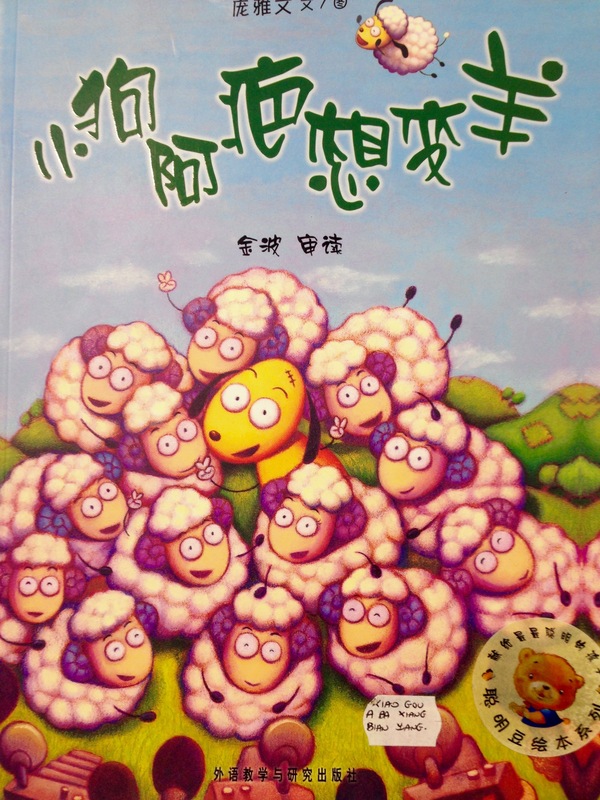 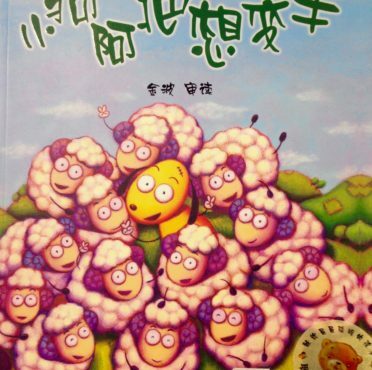 Little dog wants to become a sheep (Chinese Edition)	Sale! 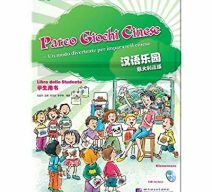 Parco Giochi Hanyu Leyuan Sale! 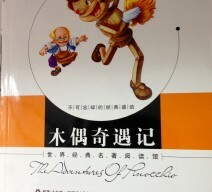 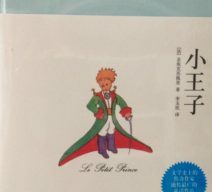 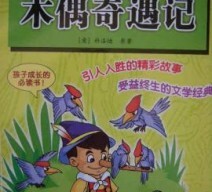 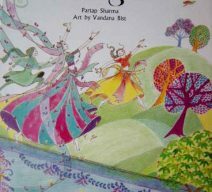 The Adventures of Pinocchio in Chinese Sale!